All the cats are out of their bags. 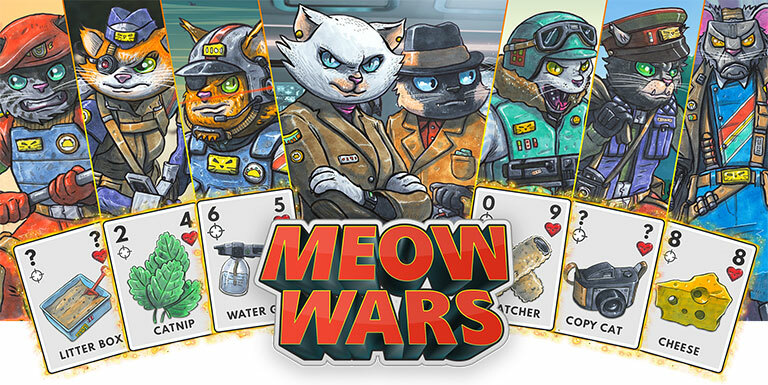 Meow Wars is officially released world wide on International Cat Day, 8/8/2018! Thanks to everybody that has supported the development of Meow Wars along the way. I look forward to hearing your feedback to influence future updates of the title. Cats out of the bag! 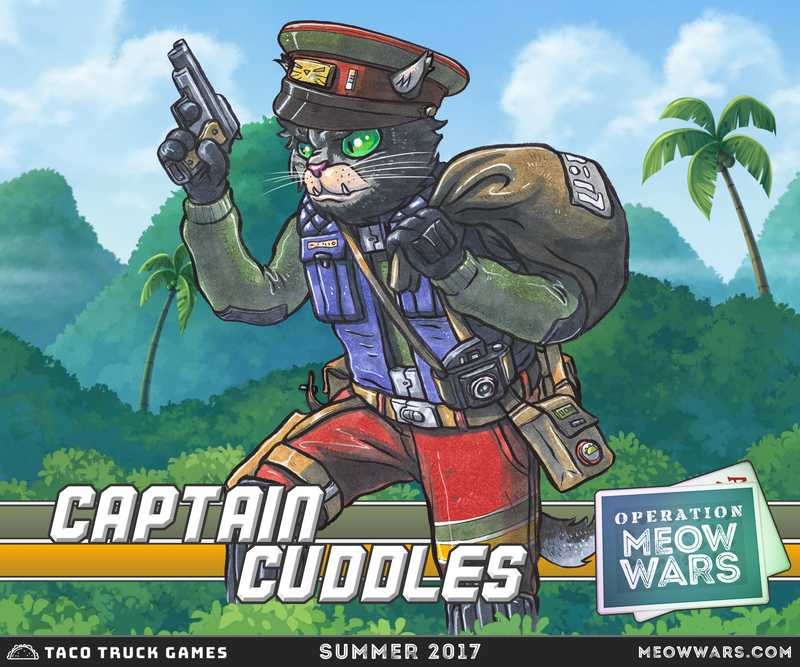 The Meow Wars Open Beta is now available. 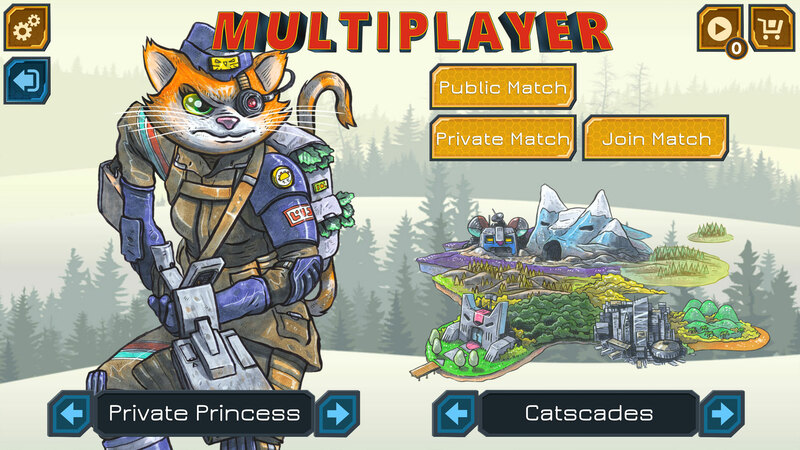 If you would like to help test Meow Wars and get an early sneak peek, go choose your mobile platform at beta.meowwars.com! 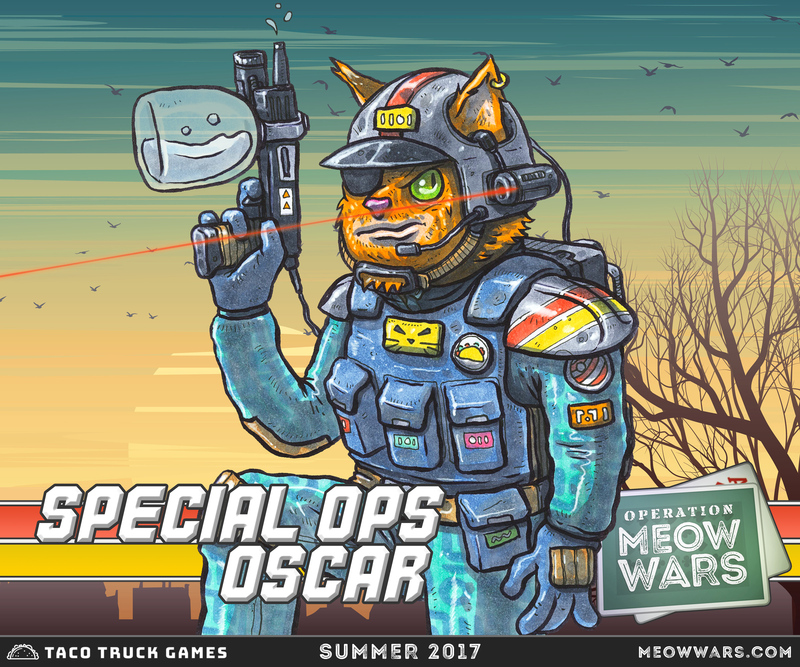 After Stop Santa, it’s been busy here at Taco Truck Games headquarters getting the beta ready and eventually the launching of Meow Wars. Between revamping the entire UI, adding multiplayer, finalizing sound fx and music, Meow Wars is finally starting to look and feel like a pretty cool game. I’d like to announce that Alex Schearer of Spotted Zebra has joined to help finish the last remaining push. He’s been playing with all our cats and has even made them fight over the internet! It’s been a real meow fest getting all these final features out to you all. Pretty soon, you’ll also be pleased to hear that Elise Kates audio production is bringing her awesome sound design skills to finally add some much needed cat sounds into the game. We’re very excited for you to hear all the cat reactions we’ve meowed up for you. Having to design a multiplayer options screen meant that I had to design some kind of avatar and stage select. For the avatar portion, it was relatively simple to bring in the full spine animated avatars, and they turned out great. For the mini map, this required additional work. 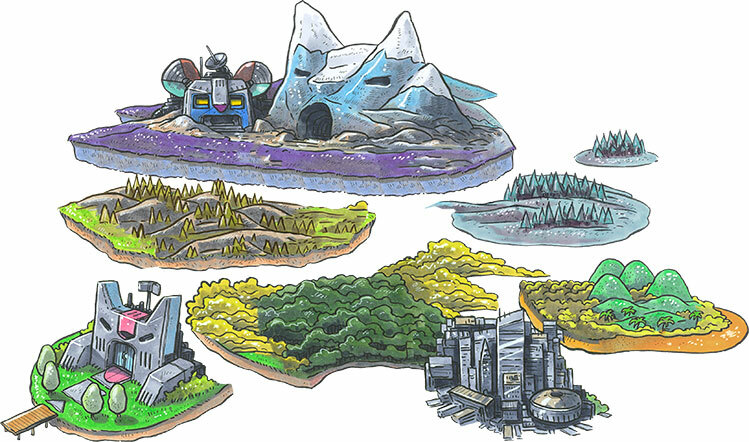 I wanted to include the awesome mini-map used in Story Mode, so broke it up into the different stages and created little islands. 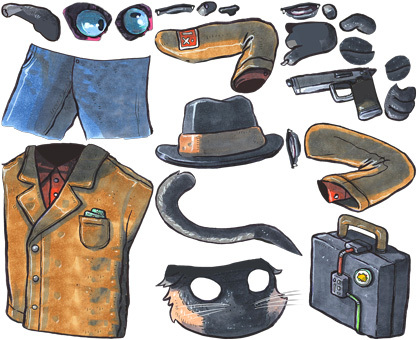 This allowed each section to be animated individually and also add a mask to add a shine over the selected region. Check it out when you try out the beta. One of the common things I saw player do during play tests was tap on everything on the screen to see what it did. I learned it was a way for players to explore what was possible in the game. This is when I decided a tool tip would be a good idea. The tool tip gives you information about different parts of the screen and cards. So for all those that don’t real the dialogue, or skip the tutorial, you’ll still have some help along the way as you play. Has it been 2 months already? 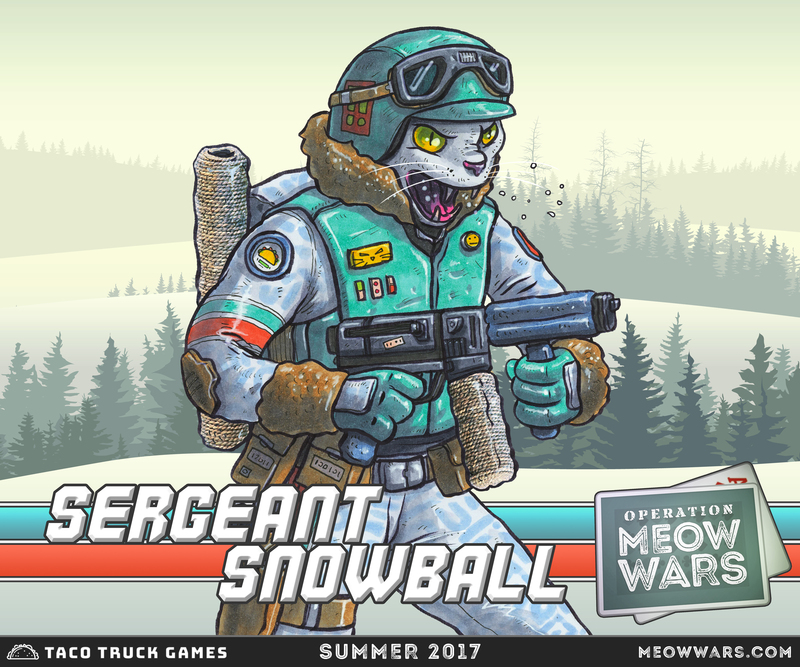 So many updates to Meow Wars, but first, in June, Taco Truck Games’ twitter account reached 1k followers! Thanks to all the followers. Since showing bug fixes and mobile performance improvement isn’t as fun, this update will be heavy on the art, animation and design. After receiving a lot of feedback from play testers and fellow game devs, I spent some time redesigning the cards. 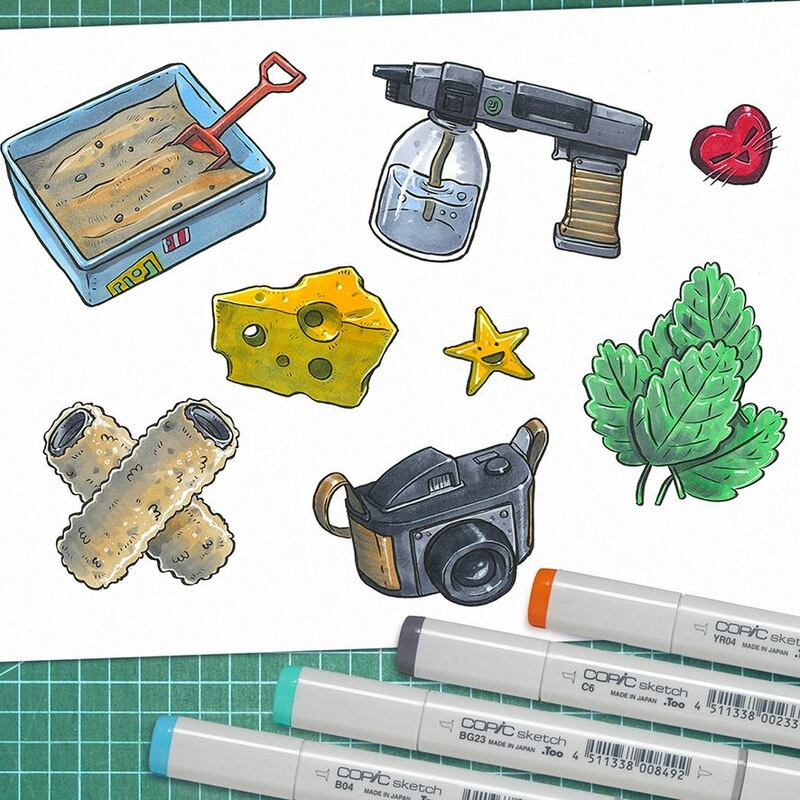 My amazing artist Ugly Ink did some really cool art to match the ability cards. That’s all the fun stuff I have to show this update. Stay tuned for more updates, and follow Taco Truck Games on social media for weekly updates. It’s that time again for another Meow Wars update. First, thanks to everyone who provided feedback over social media on the new logo! This also meant an update to the game board itself. I want to make it more interactive when you encounter each character. Eventually, I’ll have each character animated with reactions and speaking as they taunt you during play. Along with the new logo, I started to put together an updated UI. As usual, here are the newest character portraits released since the last blog post. 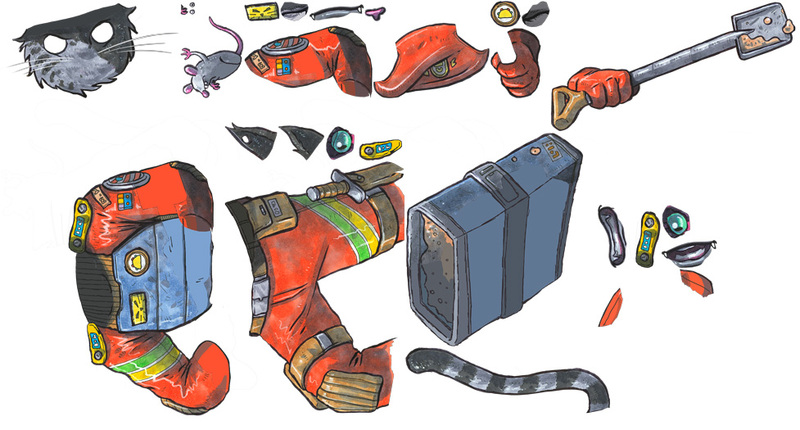 All Character art by the amazingly talented Sam Moore of @ugly_ink. Don’t be tricked by Captain Cuddles! He comes from the 🌴 tropical region of Claw Mountain. Be careful with your cards ♣️ as he’s very fond of hoarding them in his backpack. He’s also the biggest copycat out there, don’t let him take pictures with his secret spy camera 📸. When he’s not busy “chattering” at the birds, Special Ops Oscar is always ready for battle. First he will distract you with his laser pointer, then get you with his water gun. Out in the Cat-scades, Sergeant Snowball roams the snow. Always sharpening his nails on his scratching posts, he hisses at approaching enemy cats. 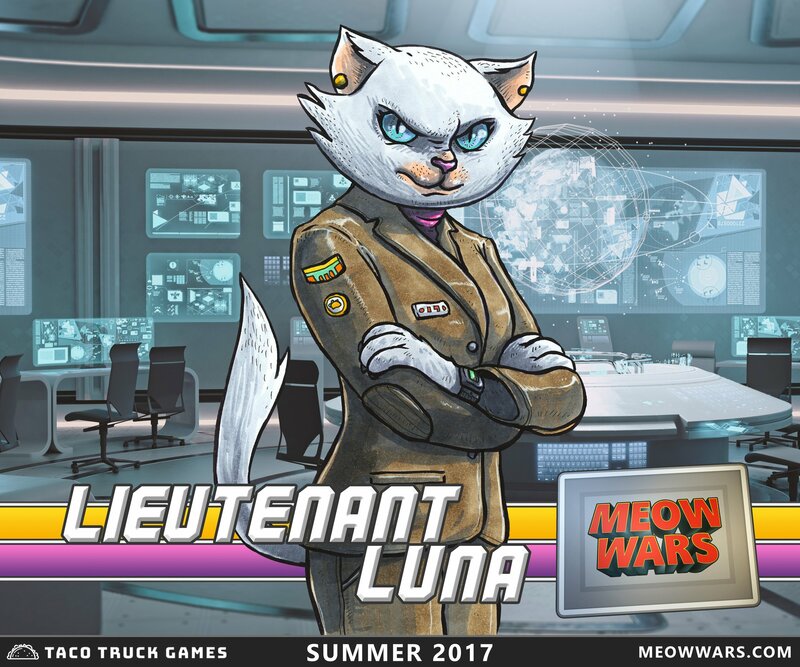 Lieutenant Luna heads the Feline Ultra Rescue Rangers (FURR) team. She helps guide you through your missions and identifies the dangerous cats you will encounter. Thanks for checking out what I’ve been working on. I’m excited to show more of the Spine animations I’ve been working on, but I’ll have to leave that for another update! Time for a Meow Wars update! I have been releasing a character portraits each week. 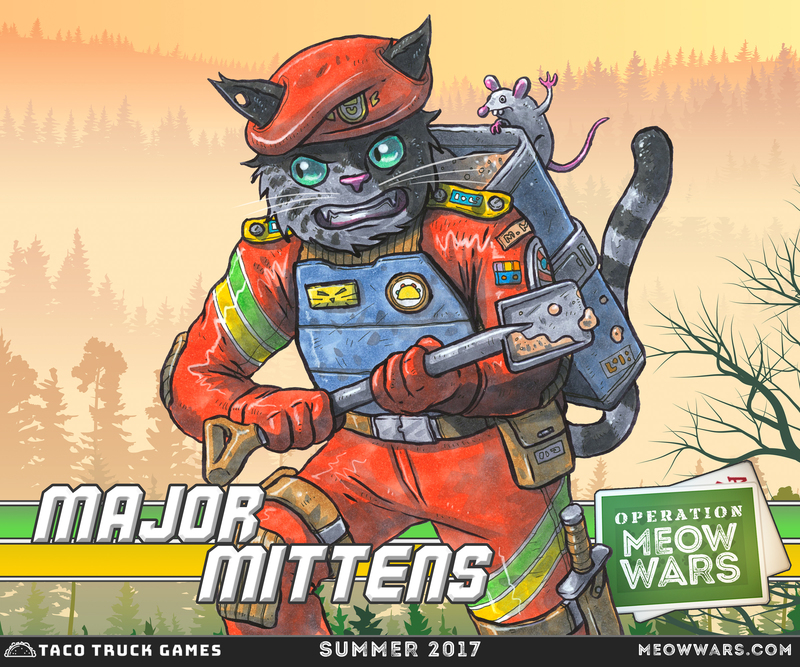 First up, Major Mittens! 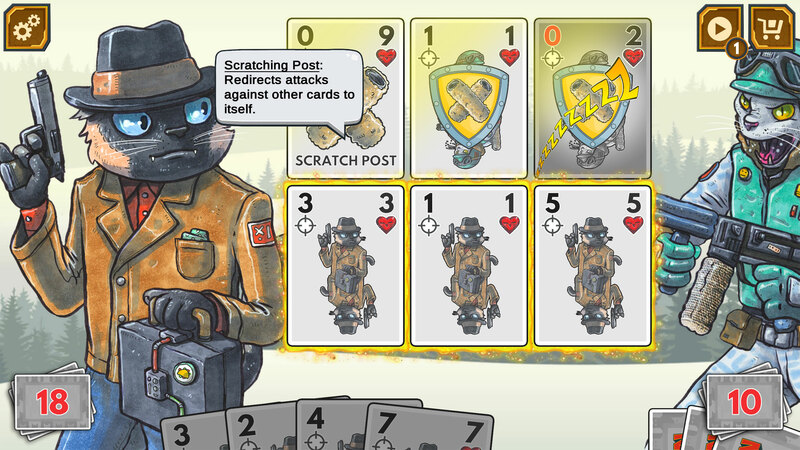 Between his trusty mouse sidekick and litter box mystery attack, he’ll be the first feline in this card battle game for mobile. Character art by the amazingly talented Sam Moore of @ugly_ink. 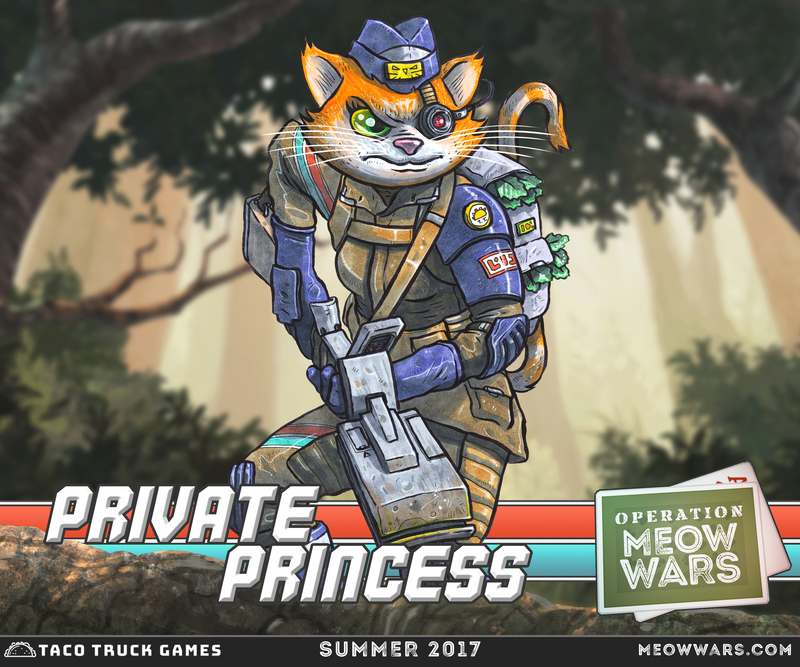 Next, Private Princess joins the Meow Wars team! She lures you in with her bag of catnip and clips the nails of her foes leaving them defenseless. I also finally added the dialog mechanics and have them working for character introductions and in-game in both English and Spanish. Last but not least, I re-wrote the game mechanics after some play test feedback. It’s definitely turning into a much better card battle than I originally planned out. Thanks for coming back to read up on the progress of Meow Wars. Be sure to follow Taco Truck Games on Twitter, Instagram and Facebook for more progress updates!